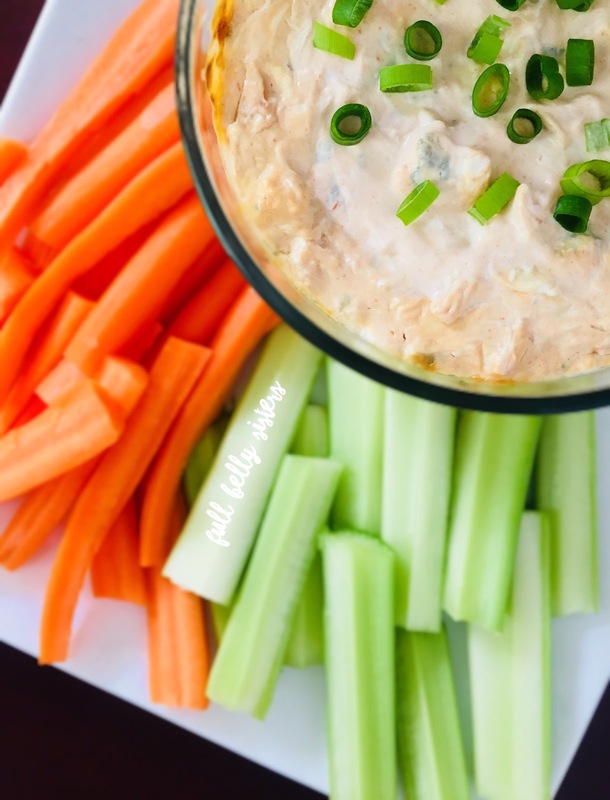 This hot and creamy Healthier Greek Yogurt Buffalo Chicken Dip is a lighter, less-messy take on Buffalo Chicken Wings. Serve it warm with carrots and celery for a delicious high-protein snack on game day! Welcome to the 4th annual October is Tailgating Month event! Debi from Life Currents organizes this fun event as a way to share delicious, new recipes that are perfect for tailgating—or even just game day at home, sitting in front of the TV. Tailgating and game day always make me think of Buffalo Chicken Wings. Spicy and tangy, with that creamy blue cheese dressing to balance to the heat. YUM. But they are super messy and not very healthful. I mean, I love to indulge in foodie deliciousness—but if I can swing a skinnier version of a beloved treat, that's what I like to do. So, I took the classic Frank's RedHot Buffalo Chicken Dip and switched it up a bit, adding high-protein, creamy Greek Yogurt in place of ranch dressing, swapping light cream cheese for the regular stuff. And, of course, poached chicken is way healthier than deep-fried wings. Guess what? It is super delicious! Hot and spicy, super creamy, easy to whip up—total tailgating goodness. In a medium bowl, add the chicken, light cream cheese, hot sauce, Greek yogurt, and blue cheese crumbles. Stir until fully combined. Spoon into a shallow 1-quart baking dish. Garnish with chopped scallions. Serve hot with celery, carrots, and crackers or chips. 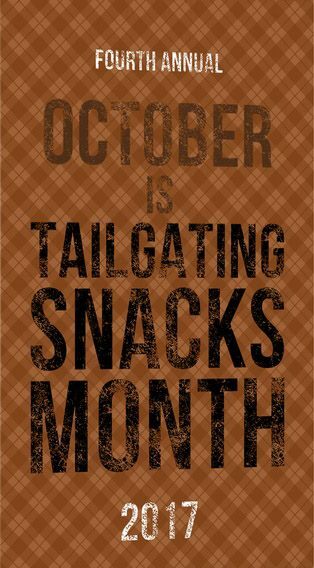 Check out all the great recipes for October is Tailgating Snacks Month 2017! This looks so good! What a fun and healthy way to tailgate. And thanks so much for participating again this year! I love Buffalo anything! I'm looking forward to trying this healthier version! 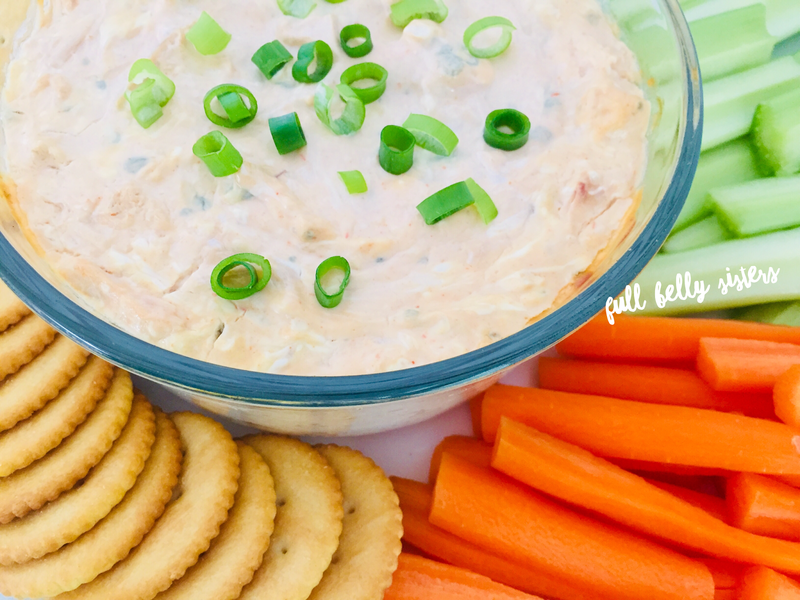 Oh heavens this dip is perfect for tailgating! I don't need a chip just hand me the bowl and a spoon! Buffalo Sauce anything is my favorite!! I love that this is healthier!! That means I can eat MORE right?? Such a simple way to lighten this up! Love that!!! 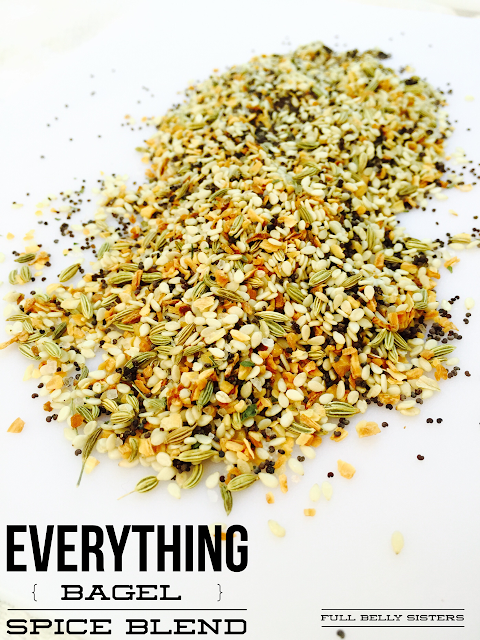 I cant wait to make this- I love all things buffalo! What a flavor-packed dip! It would disappear fast on game day! I love how you've transformed a heavy calorie laden appetizer into a delicious bite you can enjoy anytime! This sounds delicious! 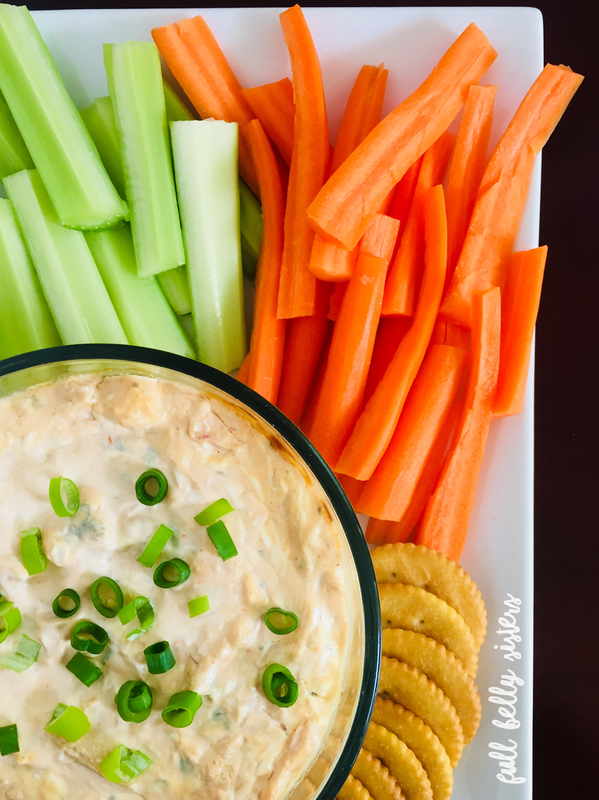 Buffalo chicken dip is always a huge hit and I always eat to much. This recipe makes that ok so I am a happy camper now! 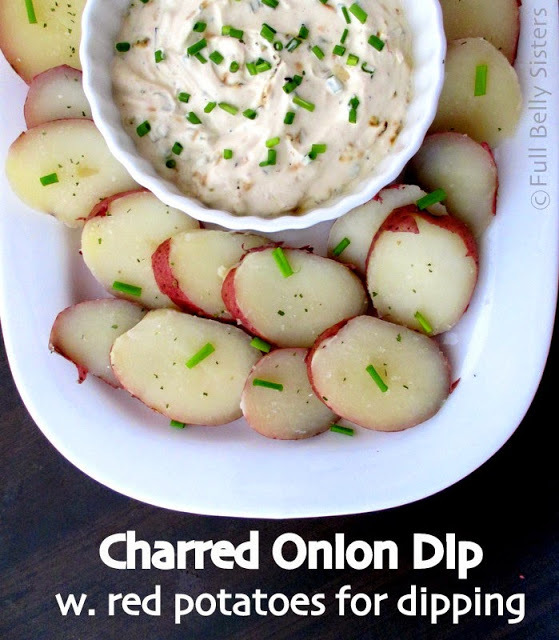 I need to make this dip! I love buffalo chicken! I love that has greek yogurt!!! YUM! !